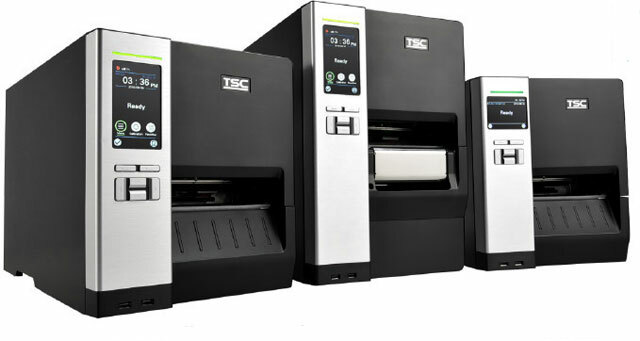 At the forefront of TSC’s industrial printer line, the new MH240 Series is aimed for mainstream success with superb print quality, fast performance, and an intuitive color touch display. Designed for high volume printing environments it’s the ideal printer for order fulfillment, shipping/receiving, distribution, ticketing, and WIP applications. 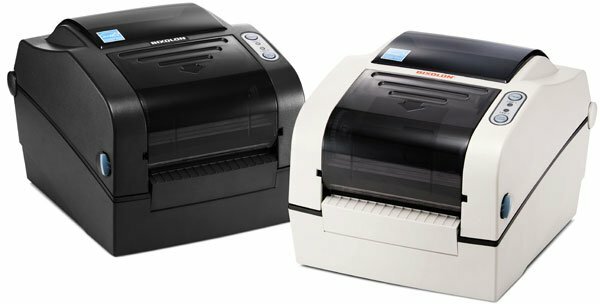 The MH240 Series features the best print quality TSC has ever offered thanks to the latest printhead technology combined with faster processors and upgraded firmware. We call our enhanced print quality “Thermal Smart Control” which tracks and precisely calculates the duration that each pixel needs to be heated to provide accurate, crisp and clear labels every time, whether you are printing one label at a time or thousands of labels in a batch. The new Printronix T600 is a premier mid-range desktop printer and the perfect complement to the entry level T400 Desk Top Printer. Intended for enterprise applications that require reliable performance, the T600 has a range of versatile features and easy operation. Designed to thrive in real world applications, the versatility of the T600 makes it especially well-suited to a wide variety of industries including retail, healthcare and distribution applications. Desktop printers are frequently used by a large number of people in busy environments. Employees need to be able to learn how to use the printer quickly then move on to perform other jobs. 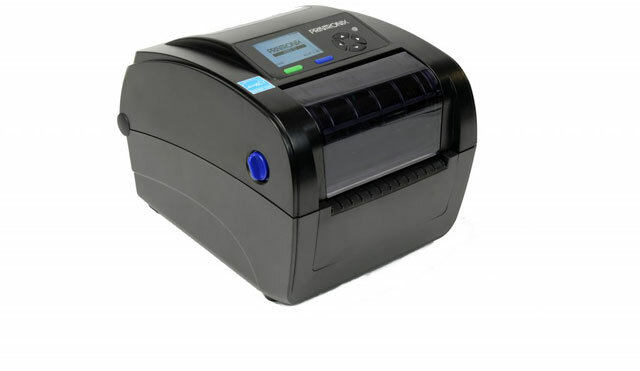 The T600 has color coded the interactive parts of the printer for easy media loading, and included an intuitive menu and large color display for simple operation. Companies today rely on mobile technology to boost productivity, improve efficiency, and gain a competitive advantage. 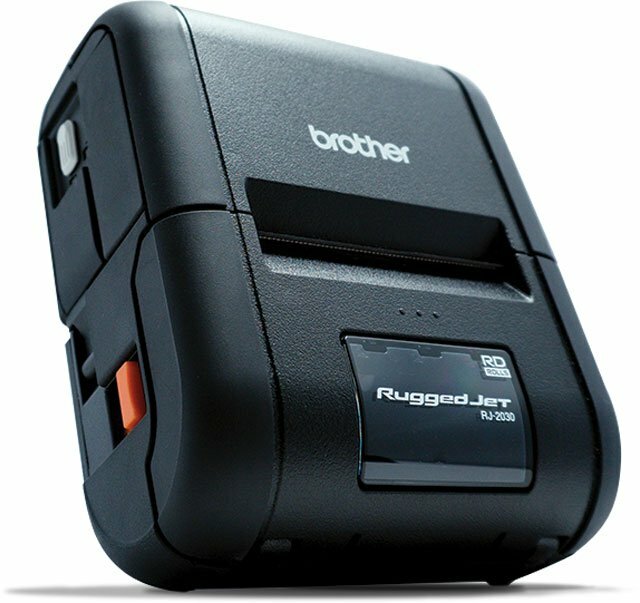 Brother has answered the mobility call by expanding our line of rugged mobile printers. With the super-small, ultra-durable, highly connected RuggedJet 2, you can do a lot more with less. RuggedJet 2 mobile printers help you own the store with shelf-edge labels, markdown tags, mPOS and queue busting receipts, order pickup tickets, and warehouse and inventory labels from 1” to 2” wide. With these easy-to-use, wireless devices, you can reliably print just about anywhere within or outside the four walls of your retail environment. 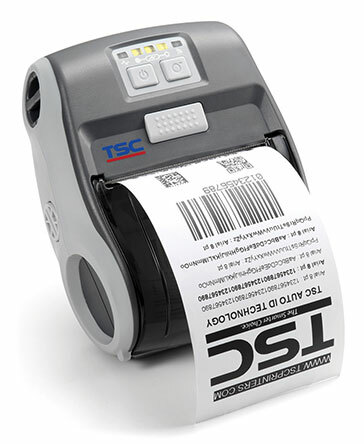 Extreme environments and bangs and bumps are no match for these lightweight, compact receipt and label printers. 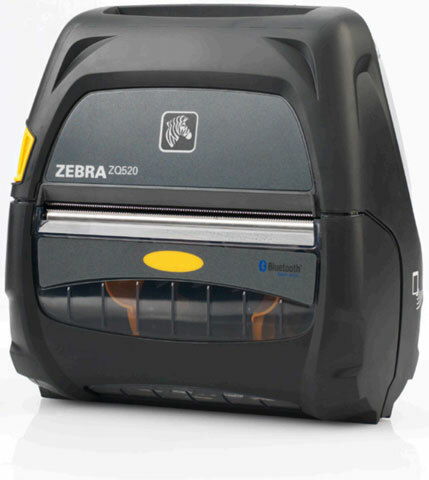 Zebra’s ZQ510 and ZQ520 printers are the most rugged printers available.They perform in the widest operating temperature range in the industry and can withstand repeated drops to concrete from up to 6.6 feet. Water spray is no match with their IP54 rating. Featuring Zebra’s Link-OS environment, these premium printers are easy to integrate, manage and maintain. With large buttons and a user-friendly interface, they are easy to operate, even when wearing gloves. 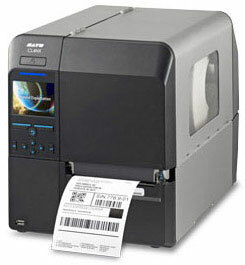 The MX240P Series industrial thermal printer is ruggedly built for high volume, high quality, label printing. Featuring the fastest print speeds ever, the MX240P Series boosts productivity with faster processing power, communications and printing speeds. It is ideal for applications that include manufacturing, logistics, shipping, and product identification. The new high performance MX240P Series was designed to deliver 24×7 high volume performance. It features a die-cast aluminum print mechanism housed in a very strong yet lightweight cabinet. This new design results in a more durable printer that is suited for your most heavy-duty demand cycles. Printronix has unveiled the T6000, its next generation of high-performance thermal barcode printers. Designed for the mid-range market, the T6000 is engineered for industrial applications such as manufacturing, automotive, transportation, retail, transport and logistics. The T6000 is loaded with advanced features, online data validation (ODV) technology and the industry’s most comprehensive emulation package that allows for easy integration into legacy environments. The T6000 is built for speed, versatility, and reliability. 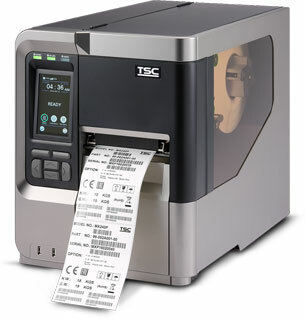 With its 14 inches per second (ips) print speed, RFID capabilities and Postscript/PDF support for complex labeling requirements, this printer is designed to boldly address businesses’ challenges such as performance and productivity. 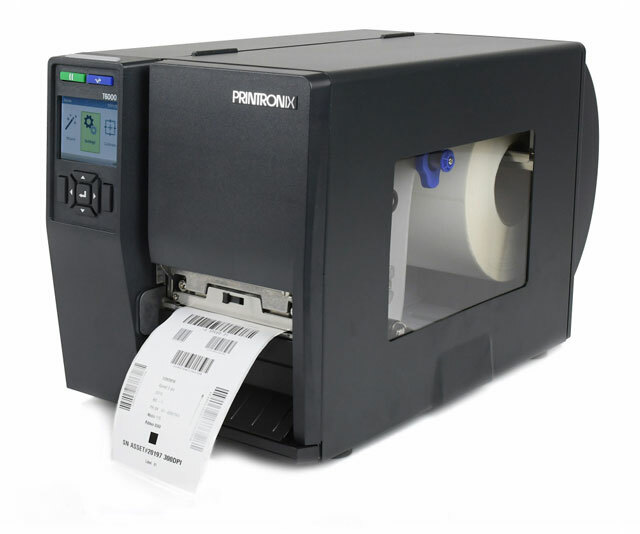 Barcode Discount is excited to announce that it’s now carrying the full line of AirTrack scanners(S1 Linear Imager and S2 2D Imager) , printers (DP-1 desktop and IP-1 industrial), labels and ribbon. AirTrack’s industry-leading asset intelligence hardware is helping businesses in a wide variety of industries radically improve productivity and customer experience. Their scanners and printers provide exceptional visibility into your assets, people and transactions. From retail to manufacturing, transportation/logistics, hospitality, warehousing and more, AirTrack technology captures data that drives smart, innovative business decisions. Contact us for more information on how AirTrack products can improve your business efficiency. Sato announced that SATO Printing received the Best of the Best Award at Label Industry Global Awards 2016. It was awarded in the letterpress category for the premium Japanese tea, “Keikacha”. It received the award at a ceremony held at Labelexpo Americas 2016 in Chicago on September 13. The ‘Best of the Best’ Awards are presented to L9 World Label Awards winners in five categories—Combination Printing, Letterpress Printing, Offset Litho Printing, Flexographic Printing and Digital Printing. Features that were recognized for Keikacha include metallic printing, varnish printing and laminate coating which give a premium look and feel. The finished product showcases SATO’s technical printing capability to regulate printing pressure and ensure accurate printing registration. Ensuring print registration accuracy and avoiding patchy halftone patterns (when tiny halftone dots are blended in print reproduction) were challenges requiring trial and error to overcome. The Label Industry Global Awards 2016 Best of the Best Award is a testament to SATO’s strong teamwork as it strives to further increase its technical and design capability. DRIM is a family-run company located in Catalonia, Spain specializing in children’s playthings offering a wide range of toys and childcare products as well as hobby items. DRIM recently undertook a huge expansion by making a strategic investment in a 16,000 qm logistics center so they could quickly and effectively deliver to their 75 retail stores. To further increase efficiency, DRIM also needed a system to label its products on a daily basis and facilitate price changes for special offers or during the very critical Christmas season. “Most of our storefront employees are women, so a lightweight and easy-to-use printer was needed. After testing multiple printers, we finally chose the Alpha-3R “, confides Raul Lleberia, IT Manager at DRIM. DRIM developed its own software to manage the price labeling application, with all labels being printed directly at the point-of-sale. DRIM uses two label sizes – a standard label to identify everyday prices and a larger, round and two-color label to identify special offers. This allows customers to see the everyday price, then the special offer with the more visible label.